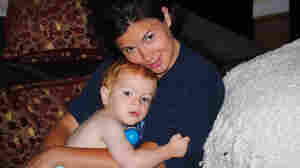 August 31, 2011  Christy Lilley, a lawyer and mother of two, says the idea of leaving her children with someone else all day while she's at work literally makes her stomach hurt. But putting her career on hold would come with lots of complications. August 12, 2011  Life with two kids under 2 is giving Christy Lilley a run for her money. She says she has to constantly remind herself to lower her expectations and remember what's important. 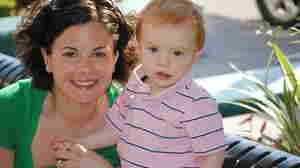 July 23, 2011  Breast-feeding is an amazing feeling, says two-time mom Christy Lilley. But it's exhausting and time-consuming — and, she says, there's that evil eye she gets when she dares to feed her baby in public. 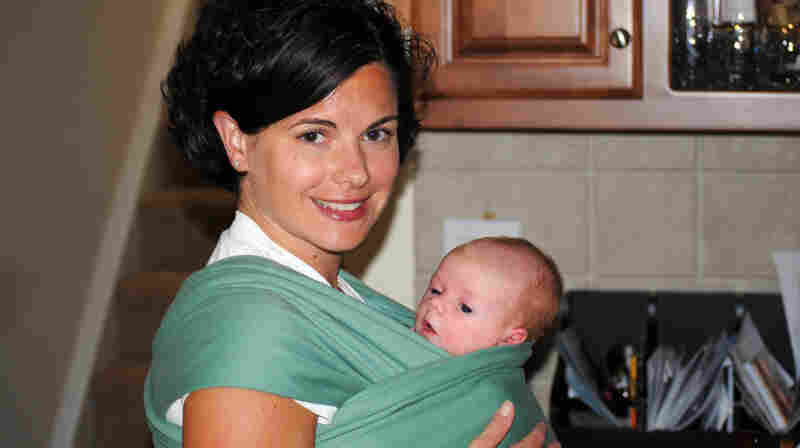 July 16, 2011  Thanks to the Pitocin and epidural, says Christy Lilley, she had a relatively smooth delivery. It was after the baby came that things got rough for the mom of two. 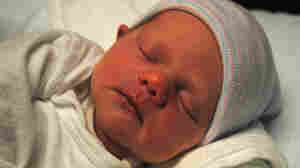 July 8, 2011  The "little peanut" arrived yesterday morning at 1:31 a.m., weighing in at 6 pounds, 2 ounces. July 5, 2011  Christy Lilley's first child was born with a cleft lip, which was a complete shock to her and her husband. At the time, she says, it seemed devastating. No Longer On Bed Rest: Is That The Right Call? June 30, 2011  While she's thrilled to be off bed rest, she's taken aback by the way the situation was handled. Now she wonders if she should rethink her decision to put all her faith in her doctors. June 28, 2011  Diagnosed with pregnancy-induced hypertension, Christy Lilley has been on bed rest for two weeks. She says it's not as easy as you might think. June 24, 2011  Christy and her husband, Jim, are expecting their second child — and first daughter — in July.